This is a headline that us Nuneaton folk have been waiting for…hoorah! The BBC News announced the “Go ahead for £7.5m Nuneaton town centre revamp” on 12th November, much to everyone’s delight. What does this mean for Nuneaton Property Investment? Well, with a thriving, vibrant and busy town, Nuneaton rental properties will be even more in demand than they are now! We’ve known for some time now that this was going to happen, what with the mass housing developments going on around Nuneaton and even MORE expected, it’s only right that we get a brand new sparkly town to match! 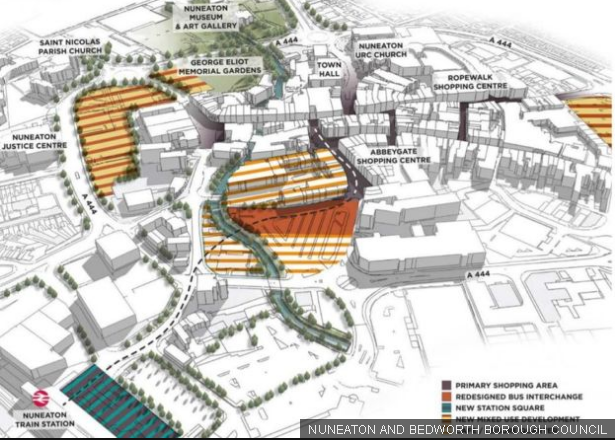 Property Investors from near and far have been expressing an interest in Nuneaton for some time and now that this Rejuvination scheme is on the cards, now is a great time to get investing in Nuneaton! 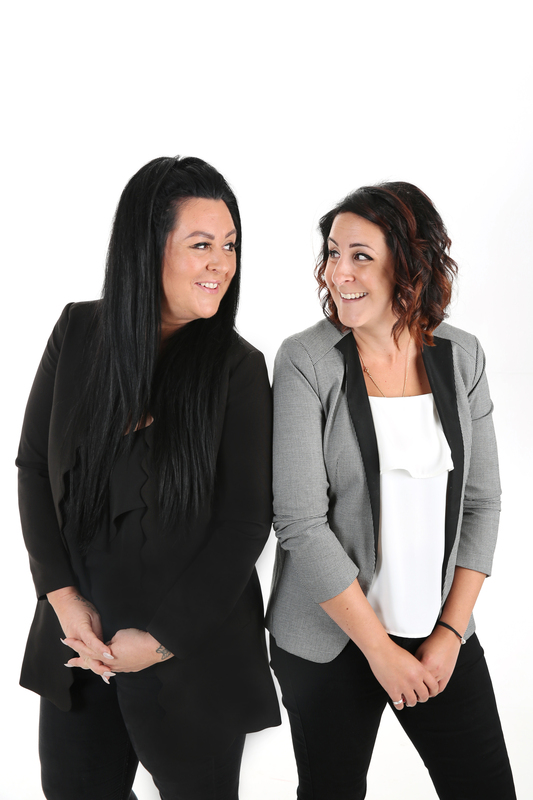 If you would like to discuss this article in more detail, please feel free to give us a call on 02477 674545, email info@qthomes.co.uk or, why not pop in and see us for a coffee and a chat.